26, January 2018: It is the infrastructure that drives and accelerates the economic growth of a nation. If an economy does not have an elaborate infrastructural setup, all efforts directed towards putting the nation on the path that leads to economic progress and development will be in vain. Now, there are endless numbers of products listed under different industrial or commercial segments that constitute the core sectors of the infrastructure. Some of the most important industrial infrastructural segments comprise the machinery, containers & shipments, construction materials, and metallic products to name a few. Each of these core segments making up the infrastructure of any industrialized economy incorporates within its sweep, almost innumerable products and components. For instance, included under the container section are products like standard container, equipment container, storage container, container house, reefer, and offshore container. Shanghai Metal Corporation is an established corporation that produces almost infinite kinds of infrastructural products including copper foil fins. This copper foil is packaged and stickered as per the instructions offered by the customers. SMC takes meticulous care in packing the copper foils in a manner that keeps them in perfect shape while they are stored in the warehouse or during transit. Customers can be rest assured that they will find the finished products in the same pristine condition as they were when these were packed in the SMC’s factory. 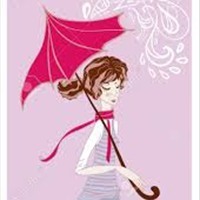 The company also crosschecks and makes sure that prominent labels are attached on the packages’ exterior which allows for their easy and instant identification. 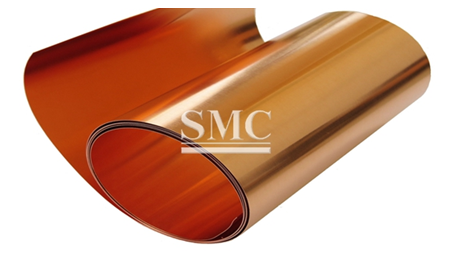 SMC also is an expert when it comes to producing copper tapes. Copper tape is grouped under the subcategory of ‘copper & brass coil/strip/tape’ which in turn is included in the ‘copper products’ category. Three grades of copper tapes are produced, namely C1100, C1020, and C1220 that have a thickness varying from 0.15mm to 3mm and width ranging from 8mm to 610mm. These copper tapes find widespread use in commutators, traction motors, earthing, switchgear products, railway electrification, electrical components, panel boards, connectors, and electrical contacts.